Wonder, Ray Charles, EW&F, Prince, Chaka Khan, even Bruno Mars!! 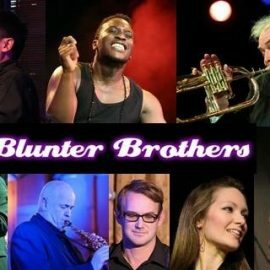 The Blunter Brothers are selling the tickets directly so book online or call them on 07810 038357. £12 per ticket (£13.12 with booking fee).